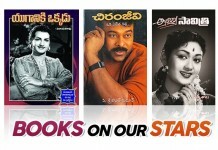 Home Entertainment 13 Bollywood Movies Based On Best Selling Novels..!! 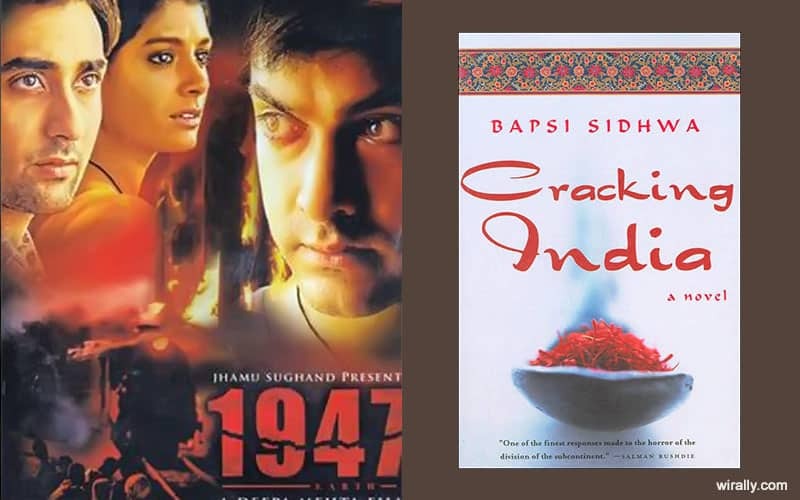 Bollywood has its inspirations from many sources, whether it’s books, plays, documentaries or other regional movies. 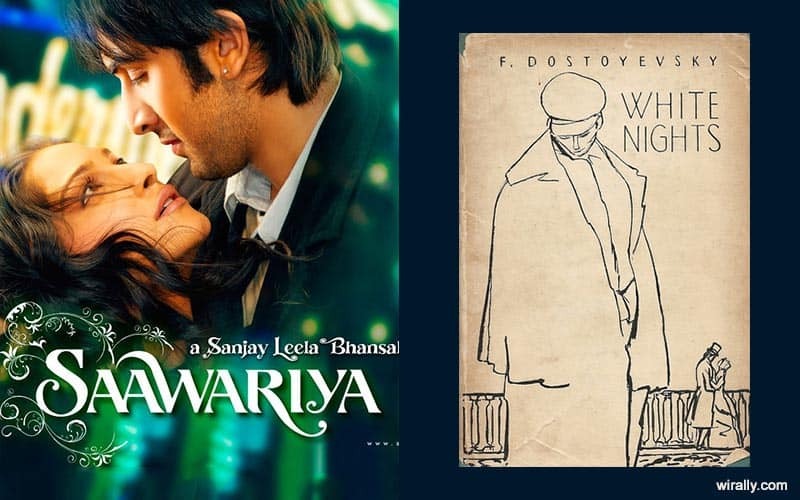 Here is a list of 13 lesser known Bollywood movies inspired from literature. 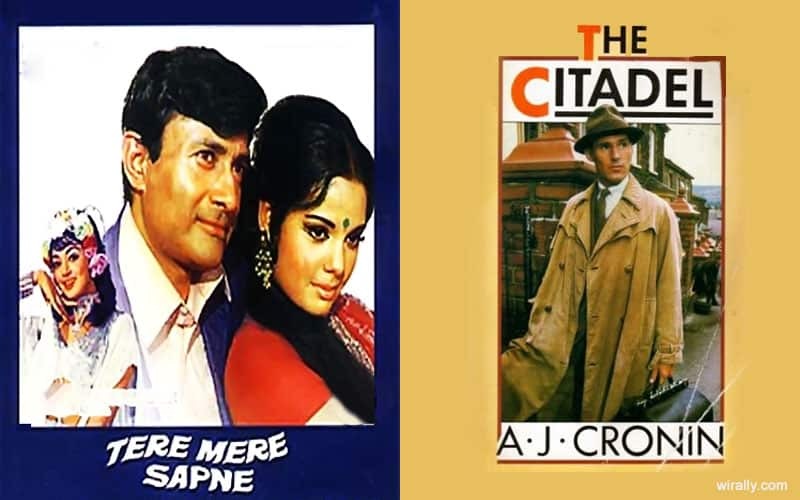 This film directed by Vijay Anand is based on the novel ‘The Citadel’ by A J Cronin. The film starring Dev Anand and Mumtaz in the lead roles was remade in 1972, as Bengali film Jiban Saikate with Soumitra Chatterjee and Aparna Sen and in 1982, it was remade into the Telugu film Madhura Swapnam. 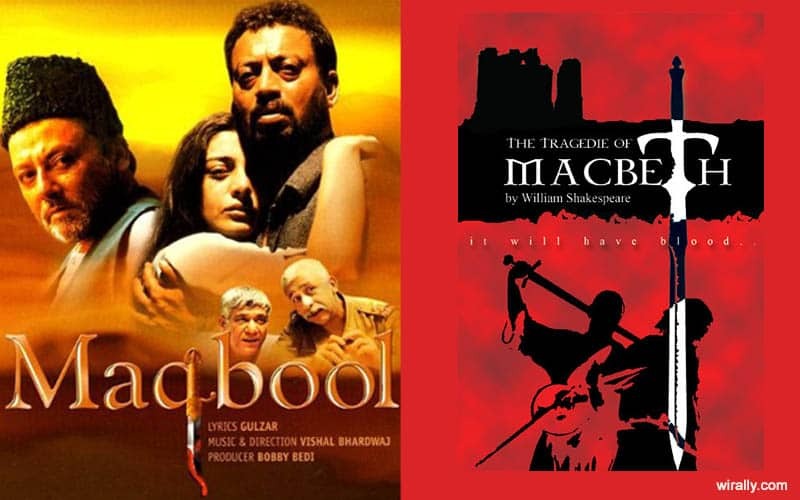 ‘Macbeth’ meets the Godfather in present-day Mumbai. The Scottish tragedy set in the contemporary underworld of India’s commercial capital; two corrupt, fortune telling policemen take the roles of the weird sisters, and “Duncan” is Abbaji, the head of a crime family. Based on Shakespeare’s ‘A comedy of errors’, this is a story of identical twins (2 pairs) and mistaken identities. Sanjeev kumar and Deven Verma play dual roles in the film .Sanjeev kumar plays the role of the two Ashoks and Deven Verma plays the role of Bahadur, the adopted set of twins. With two Ashoks and two Bahadurs a Comedy of Errors ensues, literally. 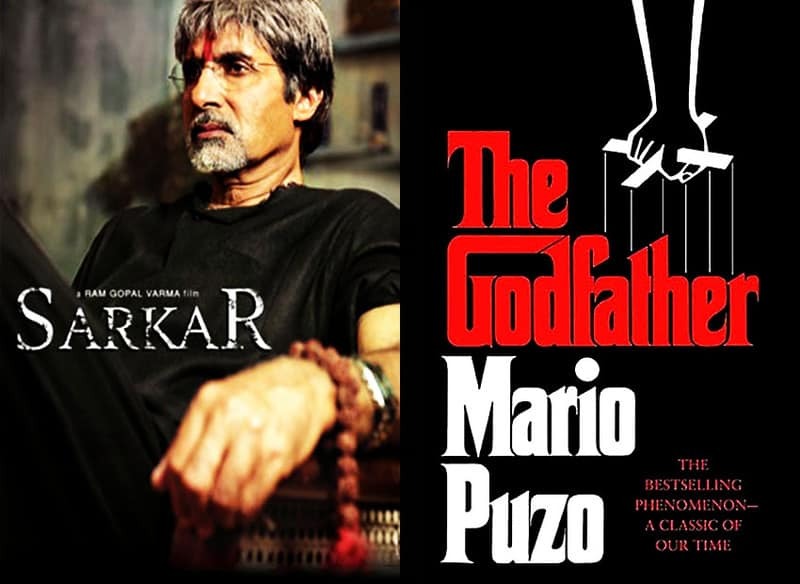 Who can ever forget Amitabh Bachan and his portrayal of Subhas Nagre as the ‘Godfather’. 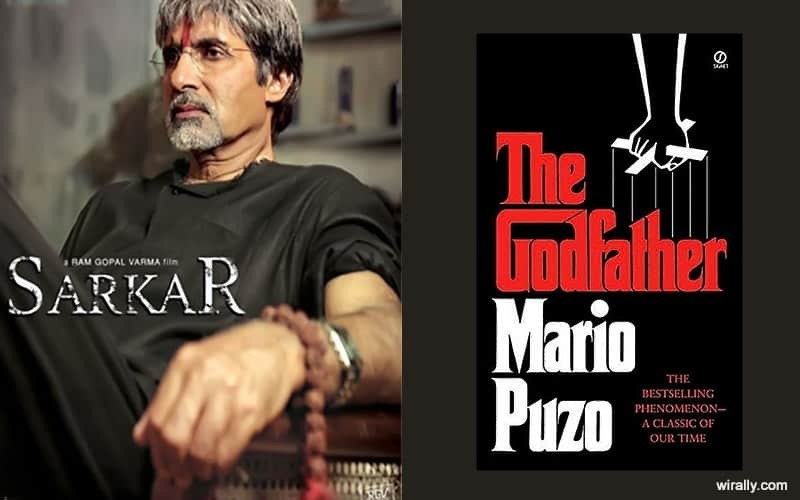 Just as in the book by Mario Puzo, the plot revolves around ego and betrayals and mistrust and misconceptions. When Subhash Nagre’s authority is diminishing, his son Shankar comes to the rescue to face his father’s enemies. This movie also had a sequel Sarkar Raj that came out in the year 2008 which failed to capture as much attention as the prequel. This movie, based on the novel ‘Cracking India’ by Bapsi Sidhwa, is part two of director Deepa Mehta’s trilogy on Elements. It’s 1947 and the borderlines between India and Pakistan are being drawn. A young girl(Shabana Azmi) narrates the story of her childhood bearing witness to tragedy as her Hindu ayah(Nandita Das) is caught between the love of two Muslim men(Aamir Khan and Rahul Khanna) and the rising tide of political and religious violence. This movie talks about how the group of friends that were always together get separated because of the partition and then tragedy ensues. 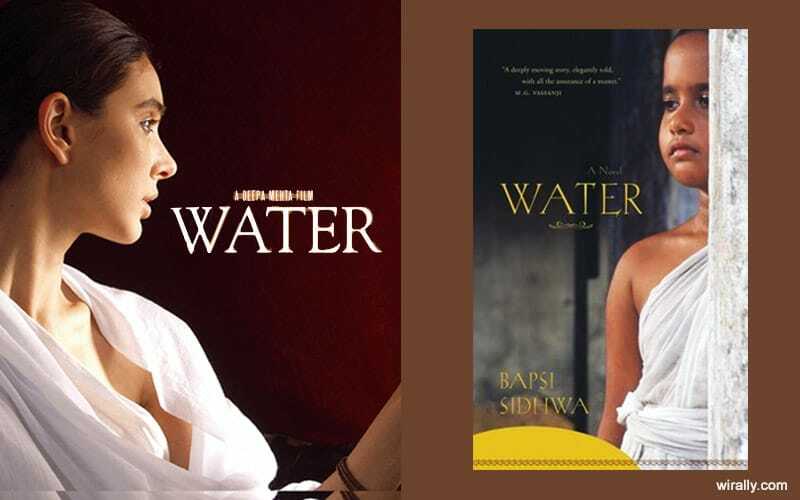 The final part of Deepa Mehta’s trilogy is based on Bapsi Sidhwa’s novel ‘Water:A Novel’. Water is a dark introspect into the tales of rural Indian widows in the 1940s and covers controversial subjects such as misogyny and ostracism. The film is set in the year 1938,Chuiya widowed at the age of seven, is forced into prostitution to get some income for the ashram. She grows to be a young woman who falls in love with one of her client’s son (unknowingly). When she gets to know the truth, she plans on leaving him, but she is destined to be free of that torture and have a better future, as she is helped by another widow to escape that horrid place and join her lover. 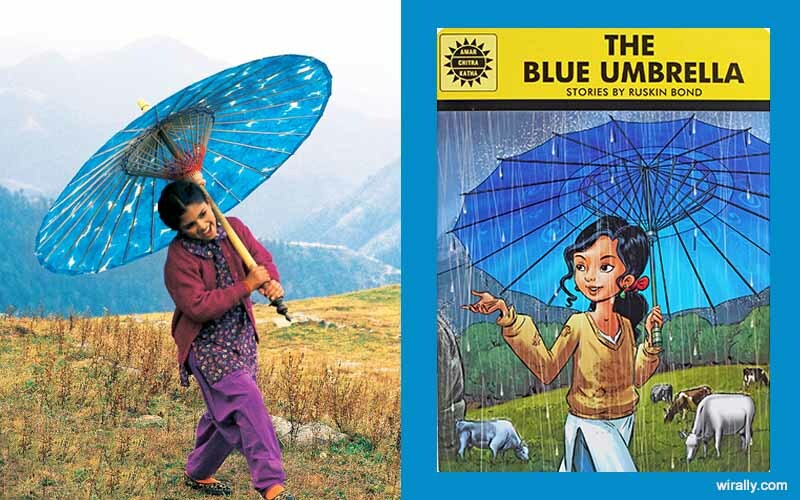 The Blue Umbrella, written by Ruskin Bond, was given the shape of a film in 2005 by director Vishal Bhardwaj. It starred Shreya Sharma and Pankaj Kapur in lead roles. The story revolves around how a young girl,Bindiya, who suddenly gets a pretty blue umbrella becomes the celebrity of the village on one hand, and a source of jealousy on the other. People in the village try to buy the umbrella from her but she refuses to give it to them. The umbrella gets stolen later and the thief, when found, is ostracized, but on Bindiya’s request is accepted back in the society. 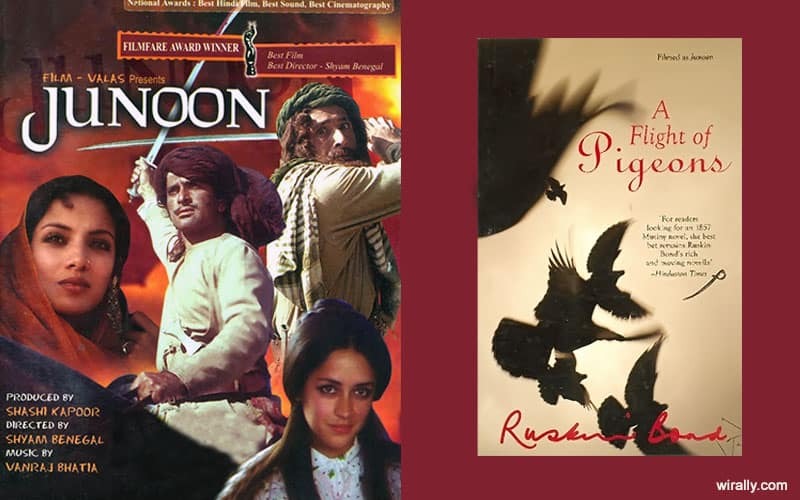 Ruskin Bond’s novella, ‘A Flight of Pigeons’, set around the Indian Rebellion of 1857, was made into the critically acclaimed movie, Junoon by the famous, Shyam Benegal in 1978. The plot revolves around Javed Khan(Shashi Kapoor), a simple man who values his customs and traditions and how even after the jealousy and anger of his family invites the Labadoor family into his house. The movie goes on to show how Javed falls in love with Ruth Labadoor and how he is opposed bitterly by everyone, including his own wife. 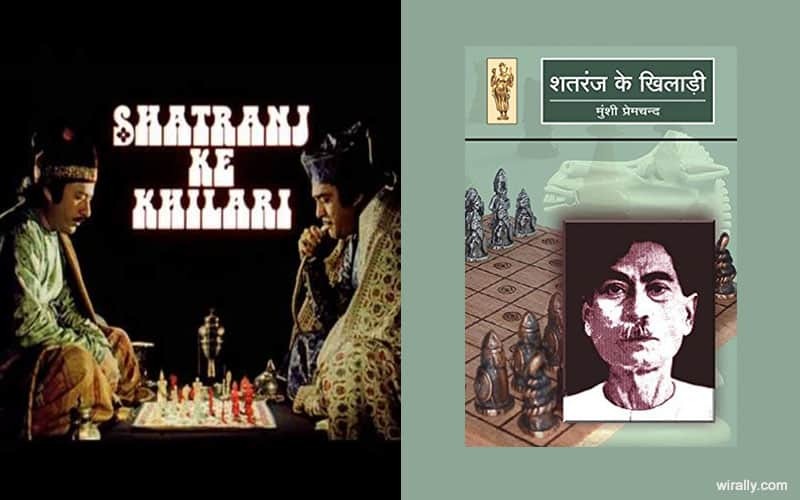 Shatranj Ke Khiladi, Satyajit Ray’s masterpiece was in fact an adaption of Munshi Premchand’s novel of the same name. The film is set in 1856 and shows the life and customs of 19th century India. The Nawab is an extravagant but sympathetic figure, an artist and poet, no longer in command of events and unable to effectively oppose the British demand for his throne. Mirza Sajjad Ali and Mir Roshan Ali,inseparable friends, the two nobles became passionately obsessed with the game of chess, neglecting their wives and failing to act against the real-life seizure of their kingdom. Ray’s basic theme in the film is the message that the detachment of India’s ruling classes assisted a small number of British officials and soldiers to take over Awadh without opposition. 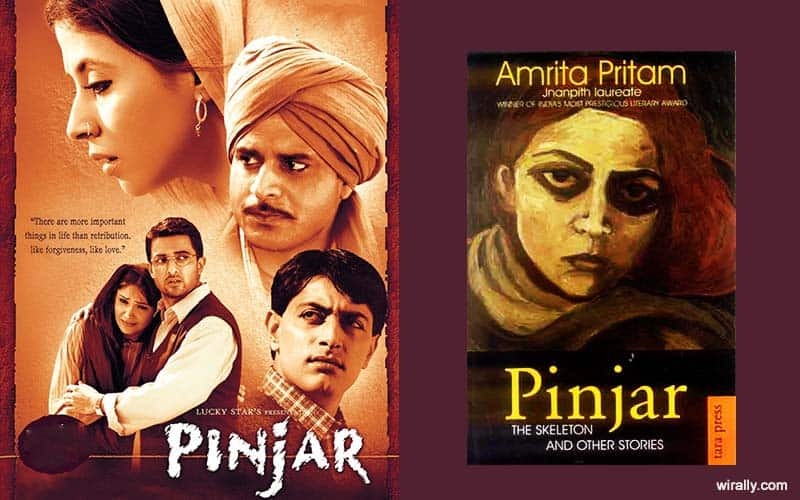 Pinjar which is based on the Punjabi novel of the same name written by Amrita Pritam. This film is set around the time of partition where Puro, a young Hindu woman kicked out by her family is forced to marry her kidnapper, Rashid , a Muslim. Puro’s family is spread apart at the time of the partition but they meet later on, they forgive Puro and accept her back in the family but Puro surprises them by staying with her husband forever. The critically acclaimed movie is an adaption of Fyodor Dostoevsky’s short story, ‘White Nights’, starring then newcomers Ranbir Kapoor and Sonam Kapoor.The plot of this love story is based on Ranbir and his love for Sakina. Sakina however is waiting for her love Imaad. Just when the duo think that Imaad won’t return, he does and a heart-broken Ranbir asks Sakina to join her lover. 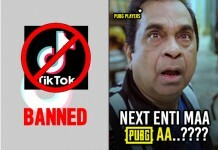 The movie has some scenes reminiscent of Raj Kapoor’s mannersisms. 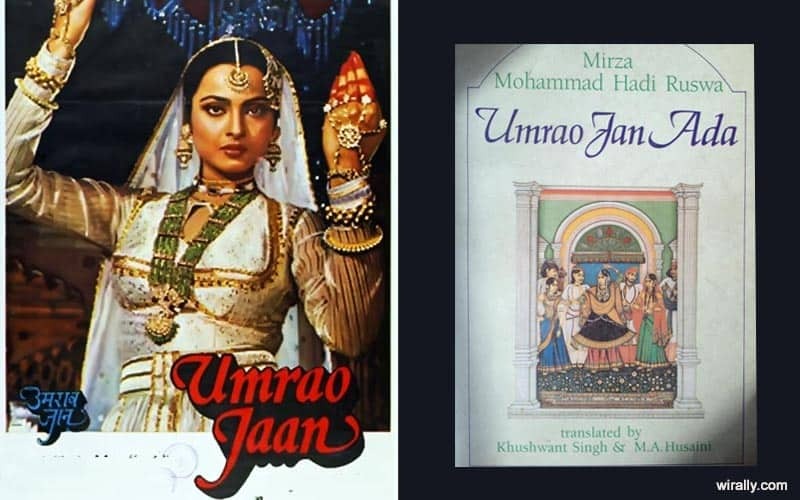 Based on Mirza Hadi Ruswa’s Urdu novel, ‘Umrao Jaan Ada’, this movie starring Rekha and Farooq Sheikh, talks about the life of a young girl, separated from her family and forced to join a brothel for survival,who thinks she meets the love of her life, but he is then killed. Destiny has its own way, this is realized by Umrao Jaan , as even after trying to escape from her life at the brothel, she returns there, defeated and penniless. 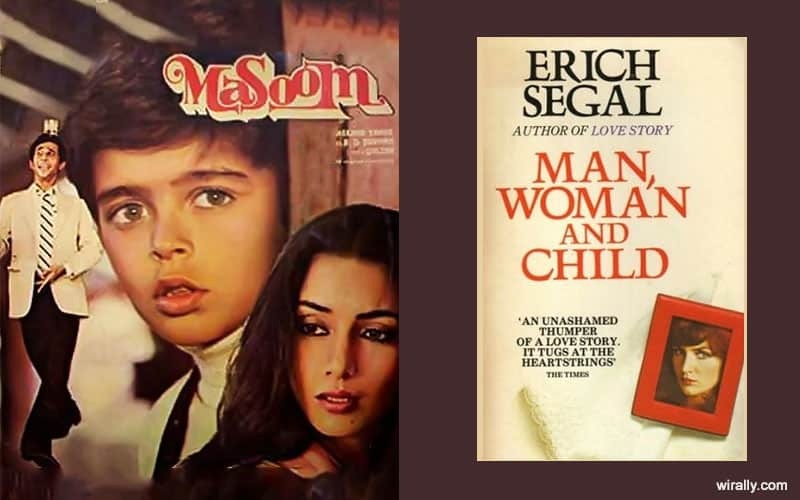 Based on Erich Segal’s ‘Man, Woman and Child’, this movie stars Shabana Azmi and Naseeruddin Shah.DK married to Indu already has a new life and family when Rahul, his illegitimate son, returns to remind him of his past. Initially unaccepted by Indu, Rahul is accepted when Indu pities him and his situation and lets him in his house. Here we go! 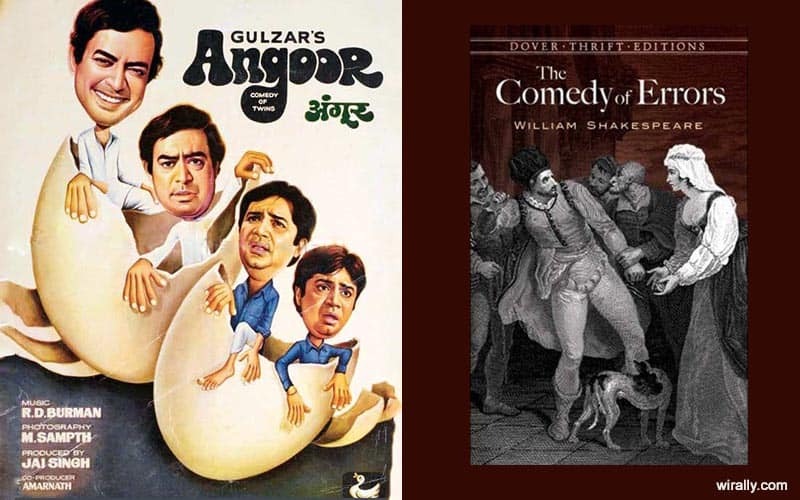 These are just some of Bollywood’s undiscovered gems based on some famous literary pieces. Some of these movies are actually very good and have been well-received by the audience as well as the critics. 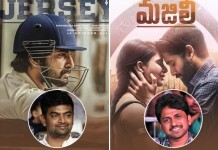 Hope this inspired you to check out these movies!